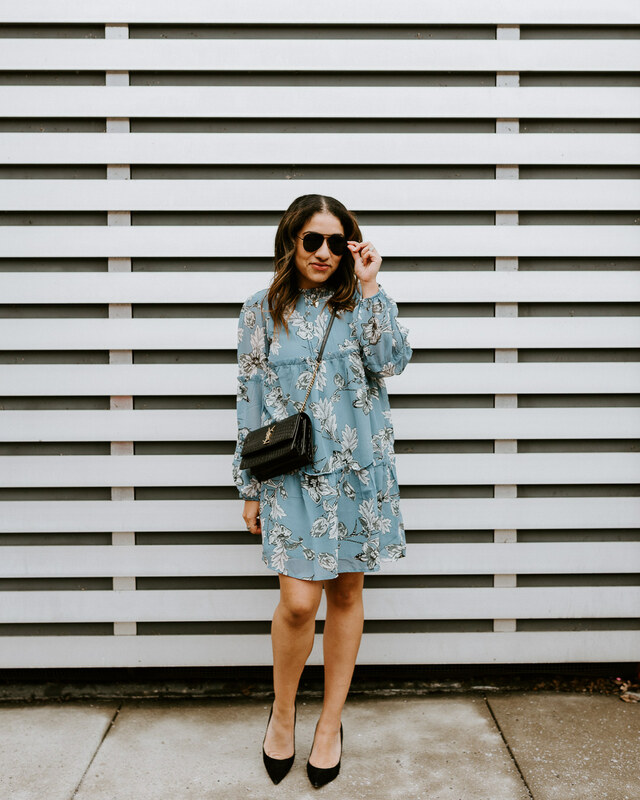 In case you missed last week’s post, today is the second installment of my trend series featuring these fun photos shot by Natalie. Today’s feature is going to be all about this bag. In case you live under a rock, Cult Gaia launched their Ark bag and the blogosphere went crazy for it. 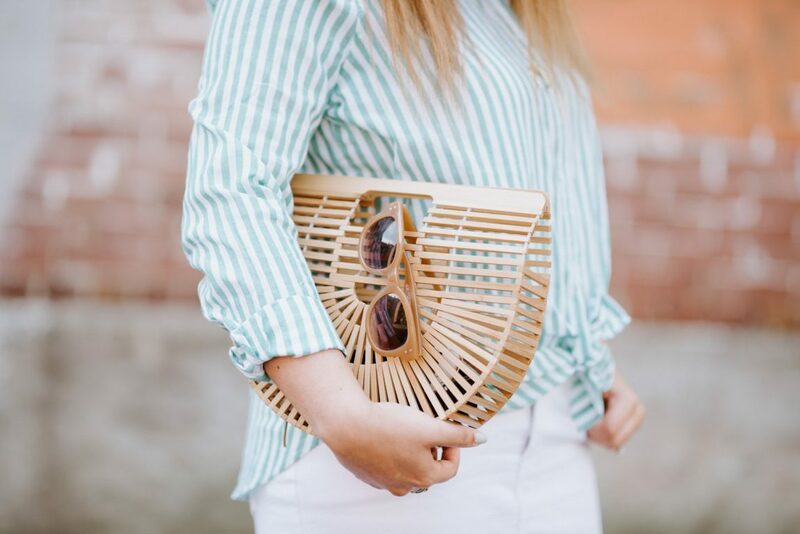 While I loved the style, I didn’t love the price tag for such a trendy item, so I went with this dupe and I couldn’t be happier with it! It’s fun and functional and gives major vacation vibes, without having to leave the city! If you’ve been interested in this bag, I highly recommend taking it for a spin. It’s so fun and can be styled so many ways. I also styled it here and here if you want some more inspiration! Do you love this style of bag?